Home » Who the #$*& Lives There? I can’t tell you with certainty who does, but I can tell you with certainty who doesn’t: physicians. There was a time, though, that it would have been different. Net income has dropped so drastically over the years that there’s no way your average physician can afford that type of home and neighborhood relaying solely on the income of his or her profession. Before going on, understand that I’m in no way looking for sympathy. Even if I were, I doubt I’d get it. After all, the general perception is that doctors and wealth go hand in hand. As many of us know, that perception is not the reality. 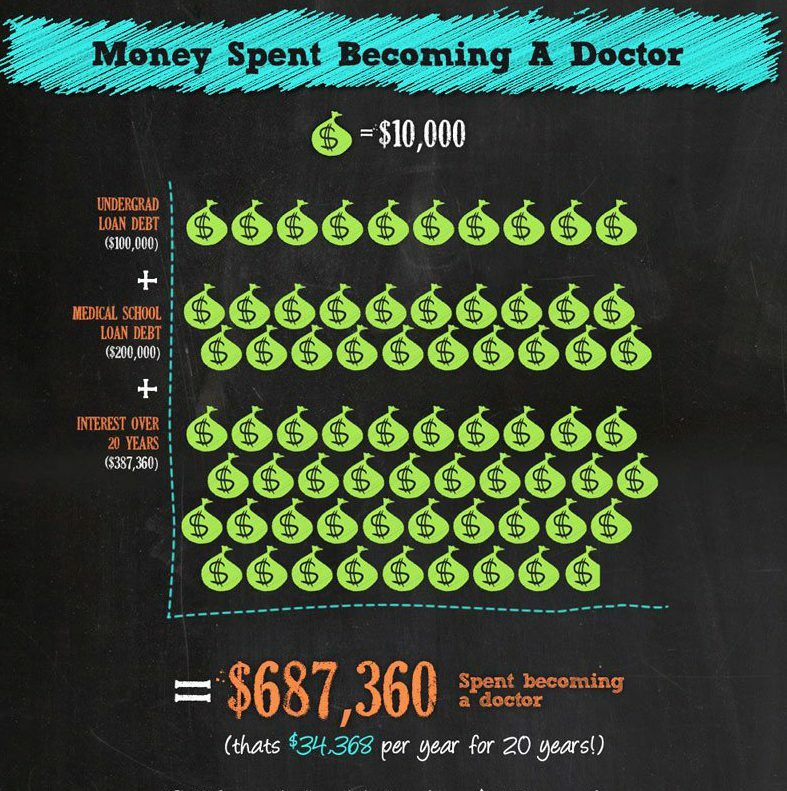 The reality is that physicians don’t make as much as they used to. While the cost of medical care for the patient has increased, those increases are being funneled to facilities and administration rather than the physician. 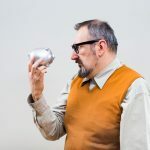 The article goes on to say that those numbers almost certainly understate the payment gap, since top executives frequently earn the bulk of their income in nonsalary compensation. I get that running a successful hospital is a big job. No doubt. 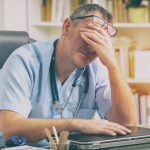 However, the decline in income for the physicians who ultimately make the critical care decisions, who endure the mental and physical stress of extended and often odd hours, who adhere to ever-increasing regulation, is astounding. When you break it down, doctors are now working twice has hard for half of the pay. Let’s look at an actual example. Let’s borrow an example from thecut.com who surveyed 63-year-old internal medicine physician Eric Kenworthy regarding his income over the course of his career. For our purposes, we’ll call him Dr. I.M. Tired. Below is a summary of his totals for 2000 and 2009, his best and worst years, respectively. Say what? If we look at Dr. Tired as an example of the average physician, you’re telling me that in less time than it takes to get a medical degree and start practicing, net income has dropped by 50%? Even if you account for the 500 extra patients in 2000, that’s still a 44% decrease. When you look at these numbers, combined with the exponential increase in cost of running a practice today, the discrepancy in net income is substantial. It makes sense that private practices are disappearing as we all huddle together under the umbrella of corporate entities hoping to minimize expenses. For many of us, particularly those who are tenured, this is not the same profession it was when our careers began. Do we love what we do? Yes. Does it sting a little to know that individuals with less education and training working fewer hours under less stress are compensated disproportionately more? Also, yes. 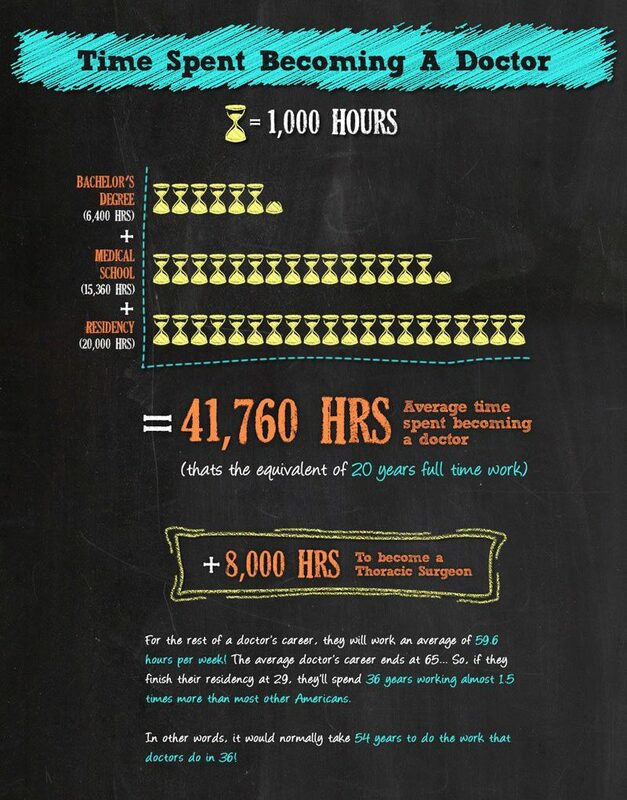 All of this leads me to my final question: are physicians underpaid? I’d have to say yes. What say you?